Tahira Kashyap Started Working Two Months After Her Cancer Treatment & We're Inspired! Tahira Kashyap has returned to work just two months after she was diagnosed with stage 0 breast cancer. 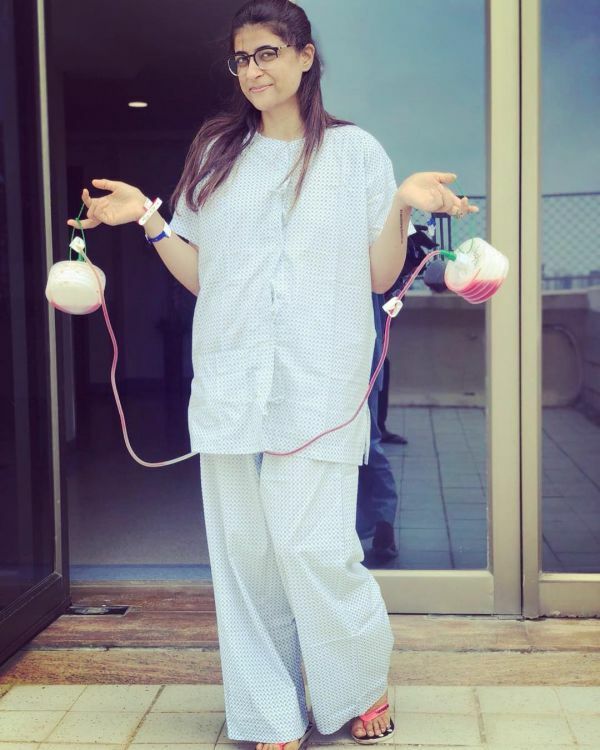 The writer-director, who has been a source of inspiration ever since she came forward with her diagnosis, shared a picture online of her heading to the office on Thursday. "Work starts! #preproduction #HappyThanksgiving #gratitude," Tahira wrote on Twitter. She posted a photo along with the tweet of her leaving for work in a car. Hubby Ayushmann Khurrana tweeted words of encouragement and said that he was extremely proud of her. The Andhadhun actor shared her post with the caption, "👏🧡 so proud!!" Ayushmann reportedly stayed with his wife through the day as she was receiving treatment. 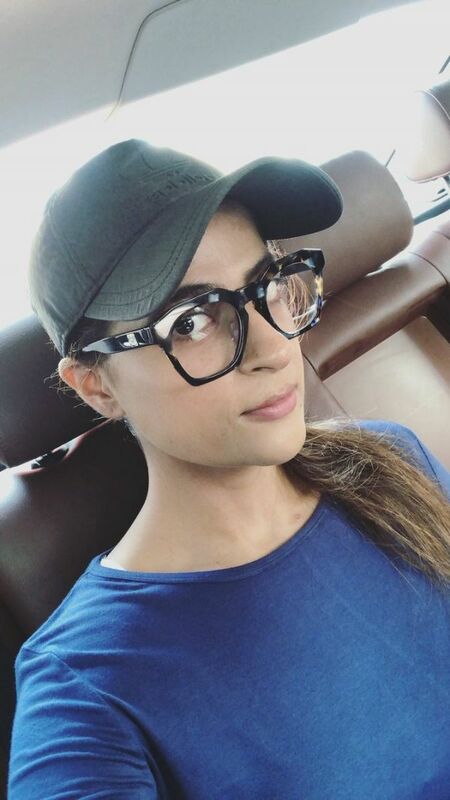 The actor found out about Tahira's condition on his birthday and took to social media himself to talk about how brave she has been while dealing with it. 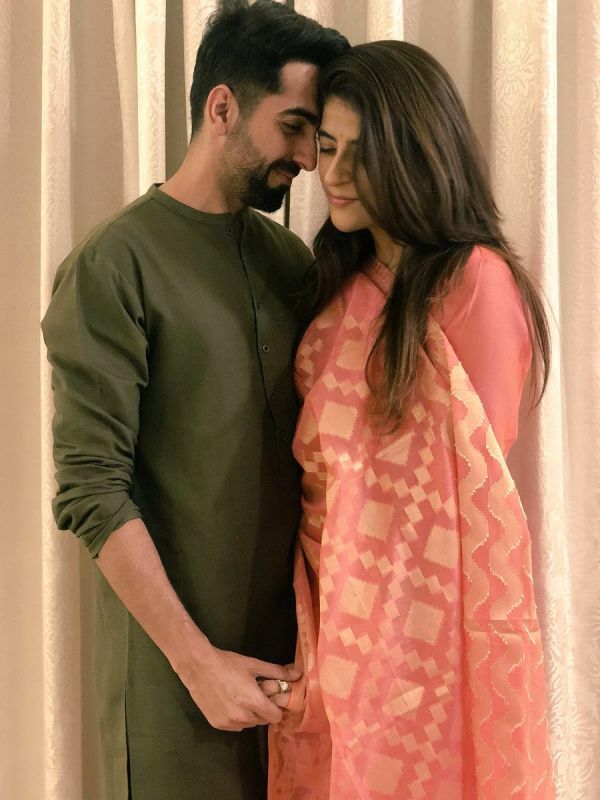 On Karva Chauth, Ayushmann kept a fast for Tahira and the internet went ga-ga over the actor's sweet gesture and their undying love for each other. The couple has been high school sweethearts and has stuck together through all the ups and downs. 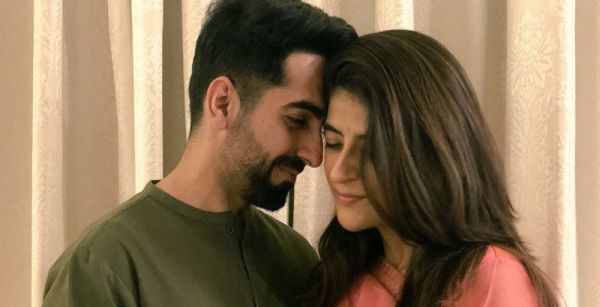 Ayushmann and Tahira are parents to two children Virajveer and Varushka. The Vicky Donor actor has mentioned in an earlier interview that he was overjoyed to have her as a companion. 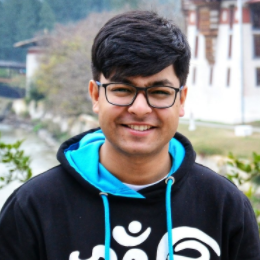 "I am glad I have a partner like Tahira who is very brave, strong, who is an inspiration. I have started seeing life through a different prism," he added. Tahira made her directorial debut this year with the short film Toffee, which received high praises from the critics. Ayushmann recently enjoyed back-to-back box office successes, with both Andhadhan and Badhaai Ho.